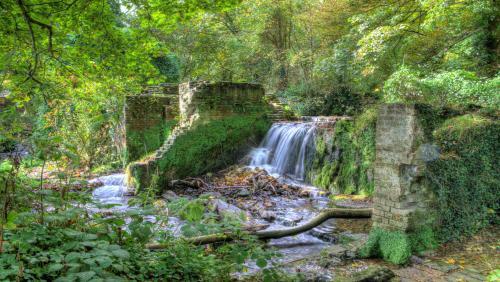 Photos I took last year around Kent, The photos are in HDR. My tip, if it is to be shown to an audience, titles at the top of the screen are more visible. As expected, beautiful presentation of fine photography. I'm sure the sequence must represent well the beauty of the area. I consider this as tasteful use of HDR, and I appreciated the consistent level of processing on the variety of images. Very nice views all expertly photographed with the HDR bringing out some nice skies. Excellent Web site as well.